Team SoloMid reportedly demoted head coach Kim "SSONG" Sang-soo on Thursday and will promote assistant coach Ham "Lustboy" Jang-sik to interim head coach. SSONG moves to the assistant coaching role until his contract expires on Nov. 19, according to an ESPN report. SSONG will also be taking a pay cut from his $250,000 per year contract, according to the source close to ESPN. 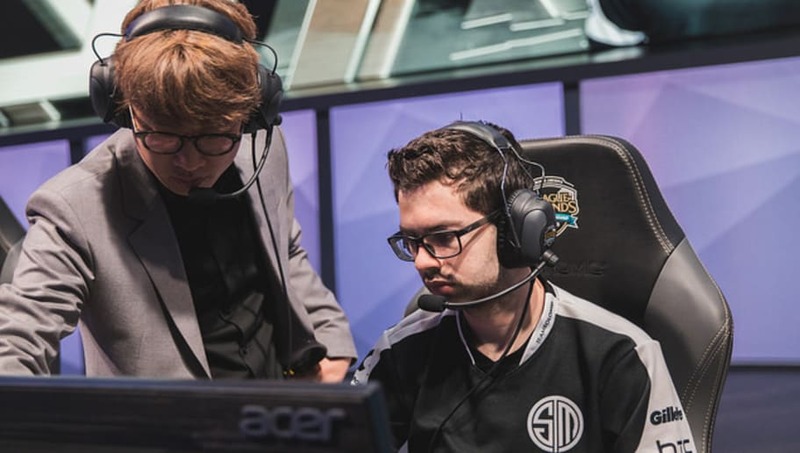 Lustboy, a former support for Team SoloMid, returned to the team in December as an assistant coach after two years of working with other teams. News of the staff change was initially discovered online when Lustboy replaced SSONG in the Riot Games global contract database where assistant coaches are not listed in. TSM finished 5-6th place in the NA LCS Spring Split and currently has a 2-2 record, tied for third with several other teams. The team won against Counter Logic Gaming and FlyQuest to open the Summer Split, but lost in the second week against Clutch Gaming and Team Liquid.